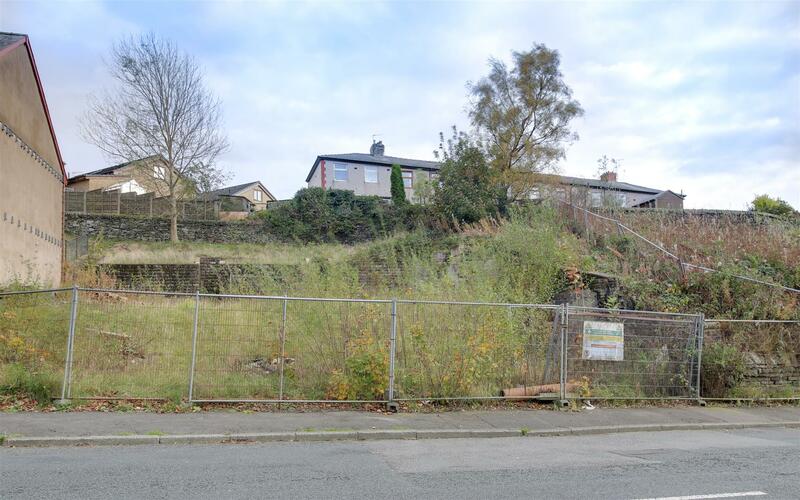 *** REDUCED FOR QUICK SALE *** BUILDING PLOT FOR 3 x 4 BEDROOM TOWNHOUSES *** Services In Place, Close To Haslingden Centre, Motorway Network, Good Local Schools & Amenities – CALL US TODAY!!! 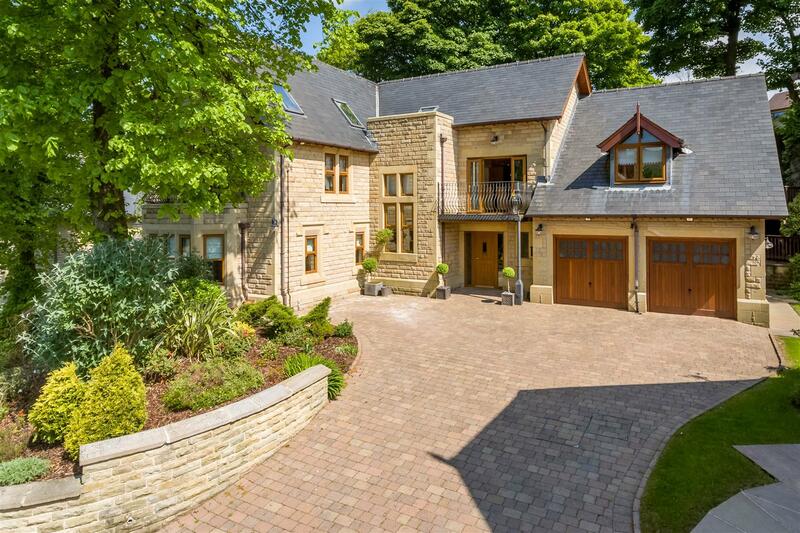 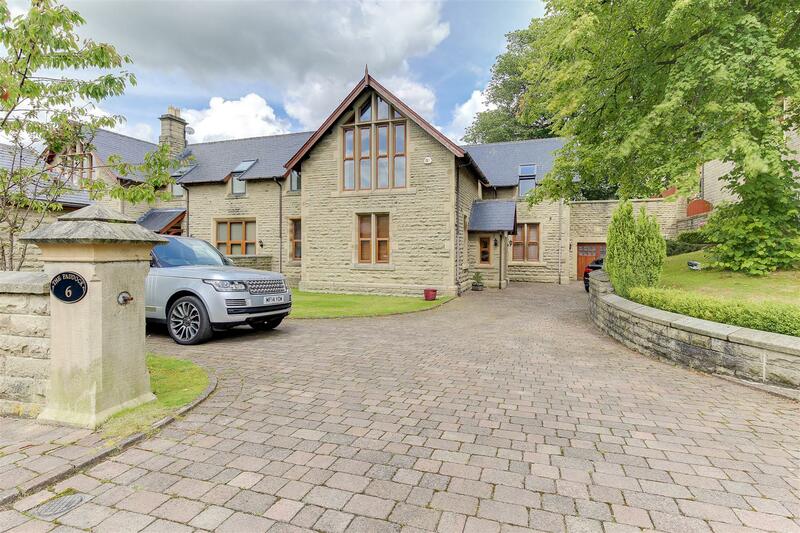 *** REDUCED *** – A GENUINELY UNIQUE & EXCEPTIONAL HOME, OFFERING QUITE SUPERB ACCOMMODATION & SET IN A MOST SOUGHT AFTER, GATED COMMUNITY OF SIMILARLY ELITE PROPERTIES – Gorgeous Features, Contemporary Styling, Impressively High Ceilings, Multiple Reception Spaces, Double Garage & Sizeable Driveway – CALL FARROW & FARROW Exclusively To View. 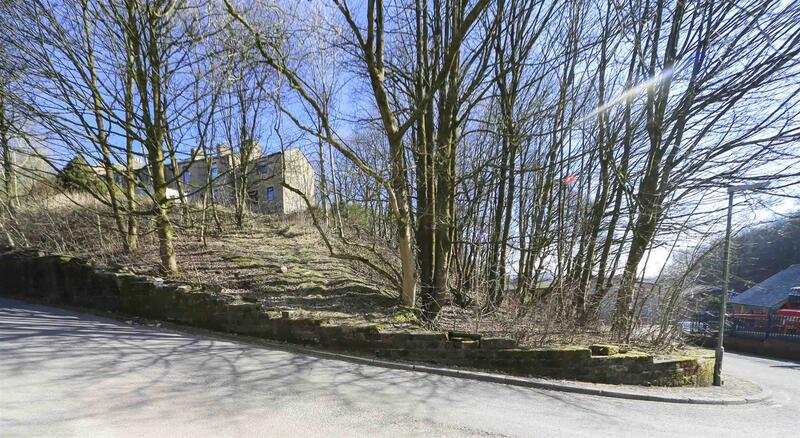 A PARCEL OF LAND, PARTIALLY WOODED & SITUATED CLOSE TO CRAWSHAWBOOTH TOWN CENTRE – Believed To Be Approximately 1.5 Acres In Total & Potentially Suitable For Development – Subject To Obtaining The Necessary Consents.